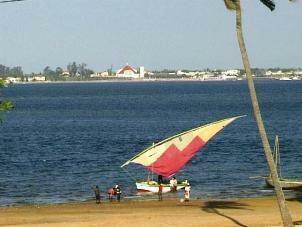 Nestled between South Africa and Tanzania, on the south­ eastern coast of Africa lies the tropical paradise of Mozambique. The 2 500 km. 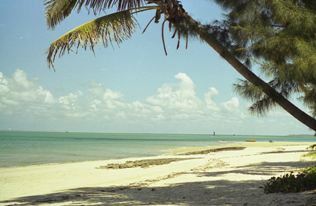 long coastline with white palm lined beaches, pristine crystal clear waters, lagoons and spectacular corral reefs, is one of the most popular holiday destinations on the African continent. For the adventurous this paradise, with its all year round summer climate, offers many activities, especially fishing, diving, snorkeling and sailing as well as peace and tranquility for those who just want to laze around on white tropical beaches and enjoy life. 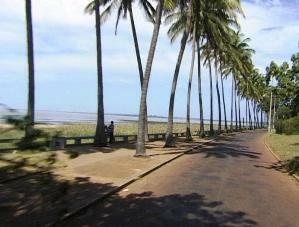 As we drive through Maputo observing all the interesting sites – from the old caravan park that used to be packed with South African holiday makers to the hotels ranging from 5 star to no star at all. The Marginal with its palm trees, hawkers selling shells and other curios, the fish markets, packed with L M prawns and dozens of street cafes lining the streets, we could not help reflecting back to the old Lorenzo Marques days, more than 30 years ago. The days when this city was a haven that never slept, where locals and visitors ate, drank and partied the nights away. But the war is over. 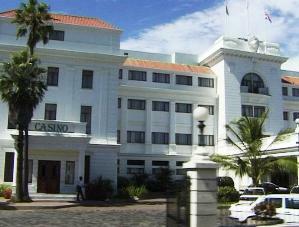 Maputo is now once again, slowly but surely, transforming into the cosmopolitan City it once was. 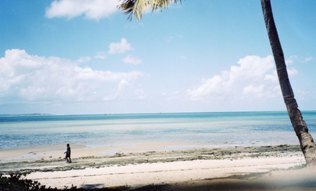 Exploring Maputo is an adventure on its own but there are still thousands of beautiful places on and off the coastline of this vast country just waiting to be discovered. Tropical paradises with white palm lined beaches are waiting for your visit. Go out and venture through this beautiful country as paradise is calling! 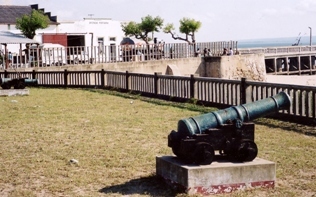 The Portuguese established a permanent settlement and trading post here in 1534 which makes it one of the oldest settlements on the Southern African coast. 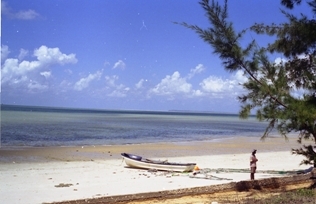 The wide tree-lined streets, with its Portuguese style buildings, changing tides, white sailed dhows and fishing boats enhance the leisurely pace at which this area operates. 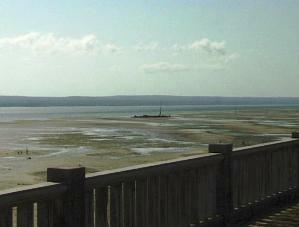 Maxixe lies across the bay from Inhambane and is a popular stopover with travellers en route to Beira. 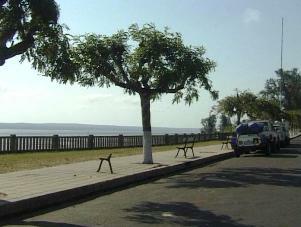 Campismo de Maxixe is situated between the main road and the beach, overlooking the bay. 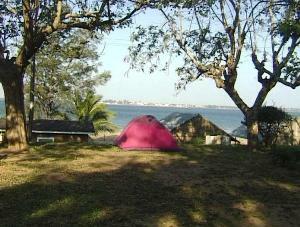 The neat caravan and camping sites are set amongst shady trees with neat ablutions offering hot and cold water. 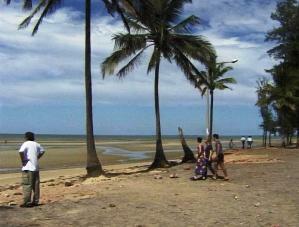 The bungalows and beach houses offer good value to the traveller. 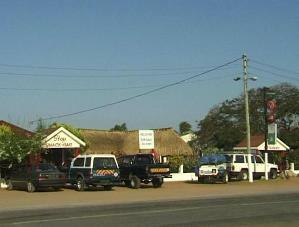 The camp also has a restaurant that serves mouth-watering Portuguese dishes.